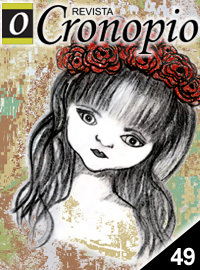 Tony’s short story El rinconcito del limbo de don Mario, from his book CUENTOS MEDIO MACABROS, was recently published by Revista Cronopio. Tony is the MARCH 2014 WRITER OF THE MONTH in the great Colombian publication Revista Cronopio. Featured in the issue is Tony’s short story in Spanish “Transferencia,” which opens his book CUENTOS MEDIO MACABROS (KIND OF MACABRE STORIES). Plus, also from Colombia, Revista Libros y Letras highlights the book, released by Editorial Amarante. Tony’s brand new poem Rise and shine, about zombies, injustice, and revenge, is now online through Zombie Fiction. Four new flash fiction stories and three poems written by Tony have been included in the new issue of Spain’s miNatura Magazine. 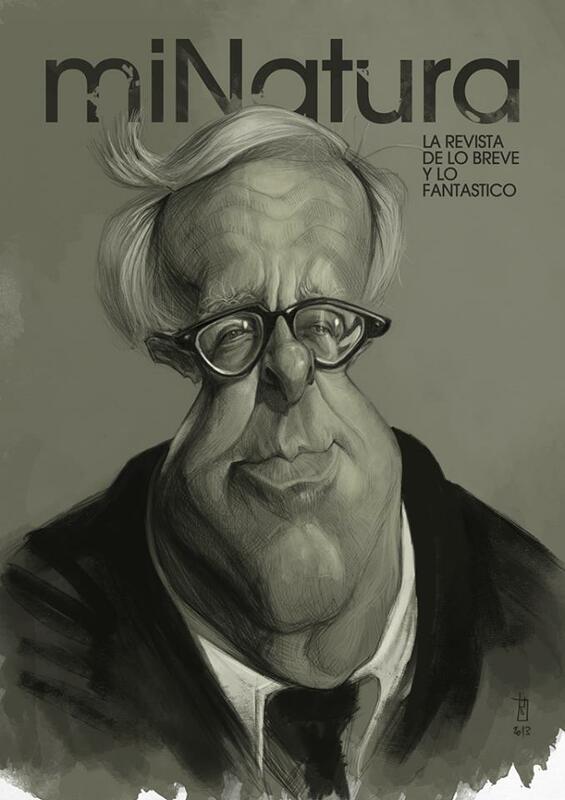 The award-winning publication dedicated this edition to the universe of Tony’s literary hero and mentor, the legendary Ray Bradbury. The magazine is available in Spanish and English versions—Tony’s work appears in both, along with the work of many other writers and illustrators from around the world, all paying tribute to the master. Cover by Alberto Russo. Tony’s Christmastime tale is back—this time on Kindle. 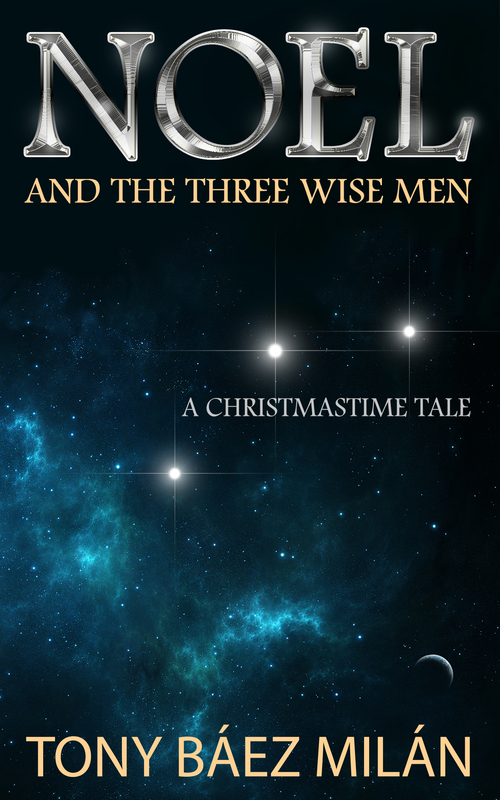 Available in its original Spanish and also in a brand new English translation by the author, NOEL Y LOS TRES SANTOS REYES MAGOS (NOEL AND THE THREE WISE MEN) is the story of a poor Puerto Rican boy who runs away from home on Three Kings Day. A lively read, and a book for the entire family. The blog ZOMBIE FICTION has published a new interview with Tony, where he talks about creating work in English and Spanish, his new novel DEAD, AND MUST TRAVEL, and what a zombie apocalypse might be like—in Puerto Rico! Scare yourself with any of Editorial Amarante’s creepy books, including Tony’s CUENTOS MEDIO MACABROS. Another good book for Halloween is Tony’s novel about a Puerto Rican zombie: DEAD, AND MUST TRAVEL. You are currently browsing the Flying Machine weblog archives.